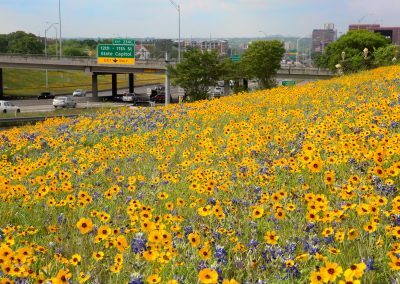 The Wildflower Center brings research, education and application to the design and planning of healthy landscapes and ecosystems. 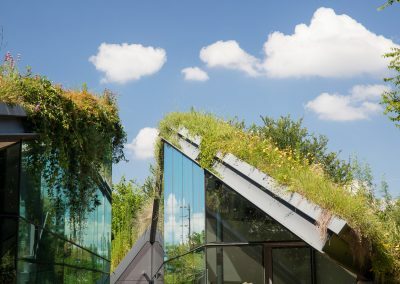 We apply this multidimensional approach to landscapes in both rural and urban settings, optimizing their environmental performance while minimizing resource use and maintenance costs. Our team works with architects, landscape architects, engineers, resource managers, conservation professionals and multidisciplinary design teams. 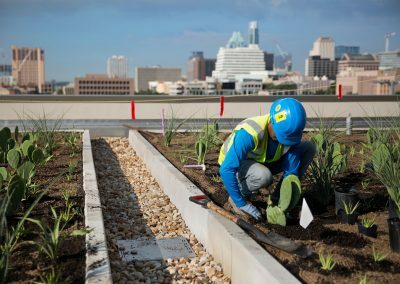 Our experience in research, environmental design, and professional and university education positions our group at the forefront of urban environmental issues and provides the foundation for our fee-based consulting and outreach services. 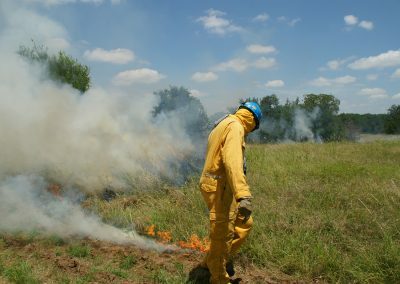 We have contributed to the advancement of scientific knowledge of green roofs, sustainable turfgrass, low impact development and stormwater Best Management Practices (BMPs), native ecosystem restoration, invasive species management, roadside revegetation and urban-wildland interface fire ecology. 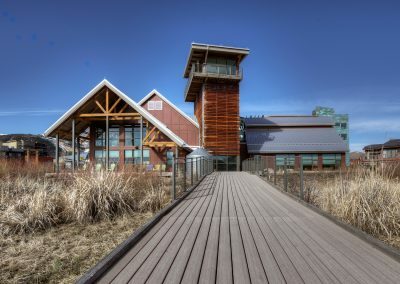 We also bring extensive and diverse experience from our work on high-impact projects for public and private clients, including national and regional parks, corporate headquarters, urban developments, institutional campuses, river and prairie restoration, state highways and botanic gardens. 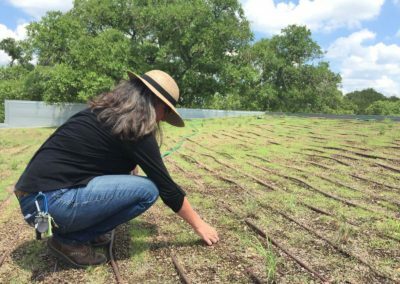 Our experienced team includes staff trained in ecology, plant conservation, geography, rangeland management landscape architecture and sustainable design.